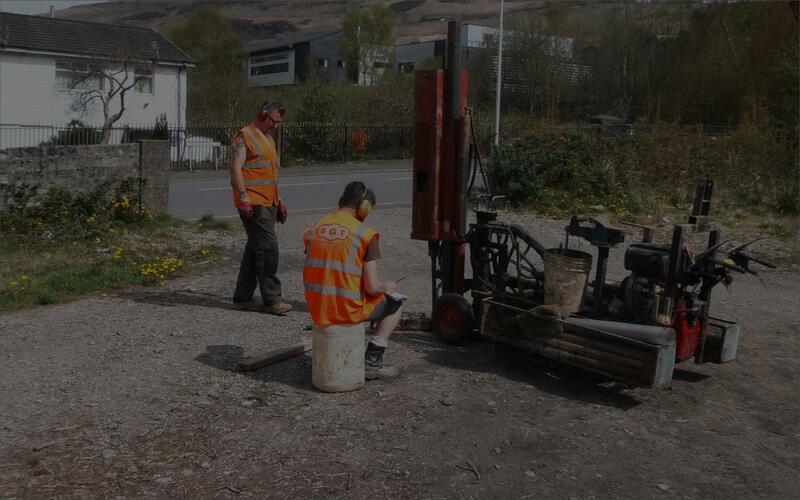 geotechnical reports and site investigations in Rhondda and South Wales area. 35 years of experience. 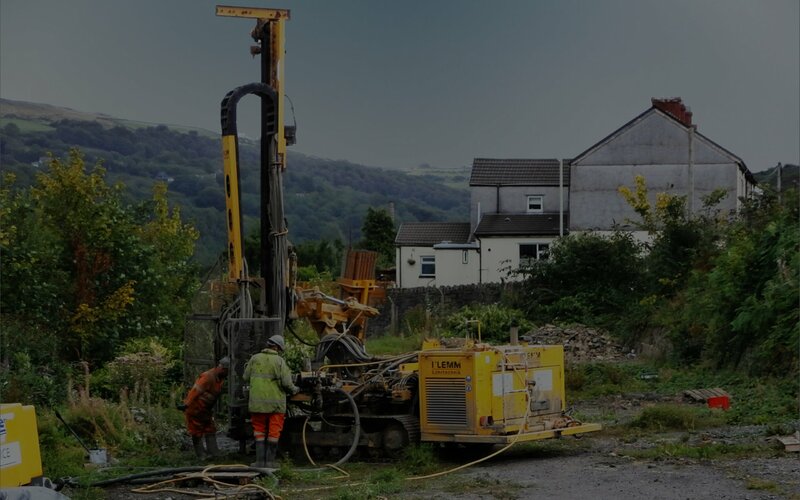 Where requested as a planning condition by a Local Authority, I can produce a full geotechnical report to a high standard tailored to the individual requirements of any site. It is usual to carry out a desk study of historical land use and geological conditions combined with some form of intrusive investigation. This can range from a simple examination of suitable foundation depths for strip footings to more extensive work on more problematic ground. Site works will initially be a day of trial pitting with an excavator, with samples being logged to BS 5930 (2015). 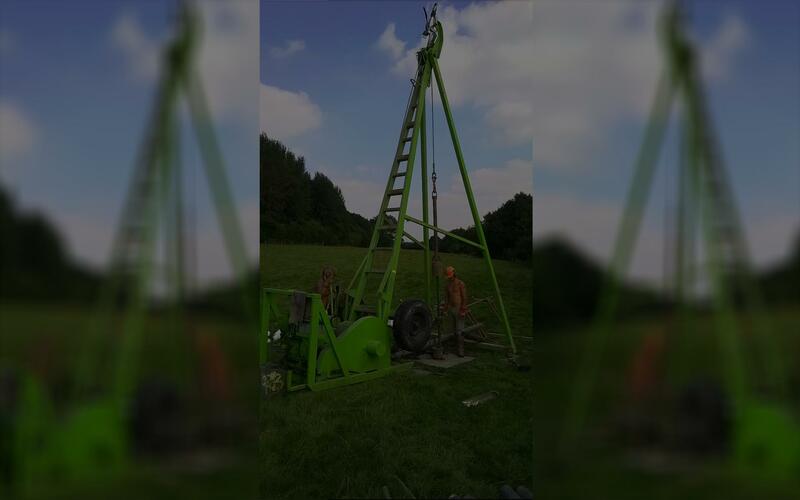 More unusual conditions such as very soft natural ground or artificial made ground may require additional investigation by drilling, plate loading or dynamic probing but these methods will only be used where absolutely necessary. They can be arranged by myself using trusted contractors only, and supervised by myself. The client will pay the contractor directly so there is no hidden commission. More importantly firms registered for V.A.T and private individuals with a newbuild can reclaim V.A.T. thus cutting costs. My own work and reports are free of V.A.T. This makes my services economical compared to larger firms with turnovers greater than the V.A.T. limit. 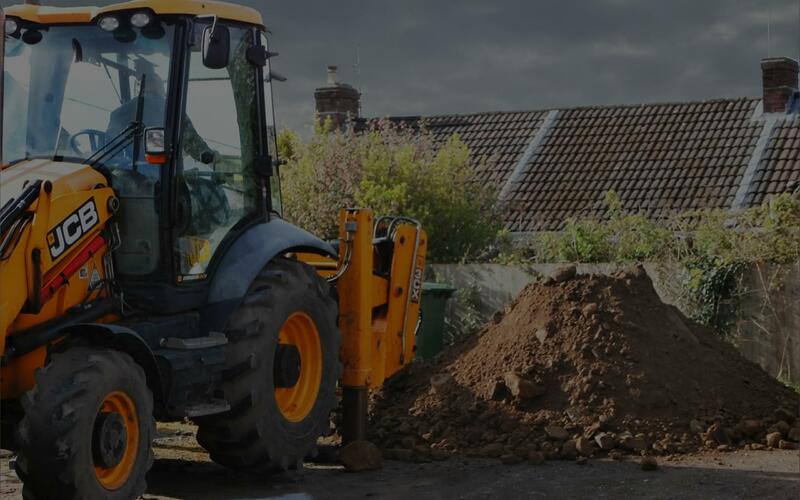 I can make recommendations if specialist foundations are required such as rafts or piles. If requested I can put clients in touch with suitably qualified individuals to design and also construct these. In addition I can also oversee groundworks for a client to ensure specifications are met.